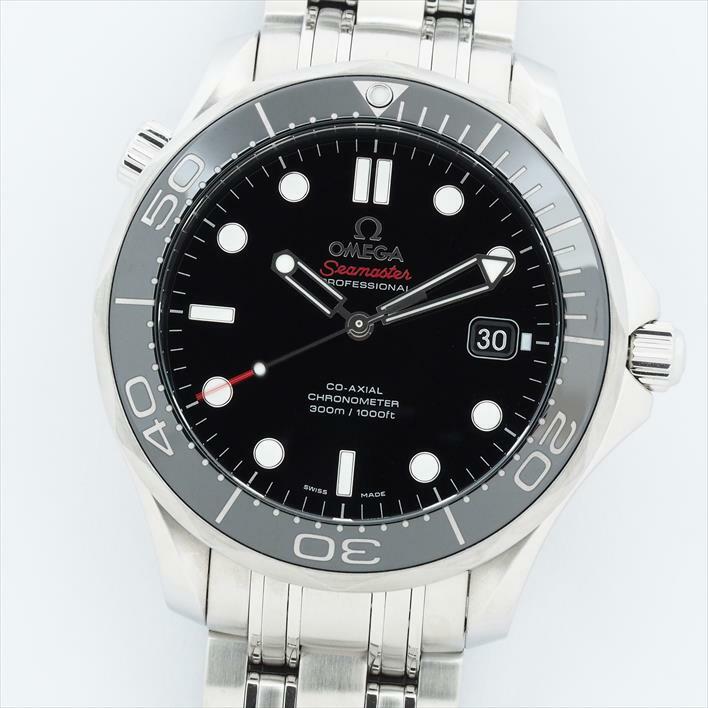 Top 10 Best OMEGA Watch in 2019. Have you ever heard of Jewel Café in Malaysia? Jewel Café is a recycle shop for branded items, luxury/ branded watches & jewelry. 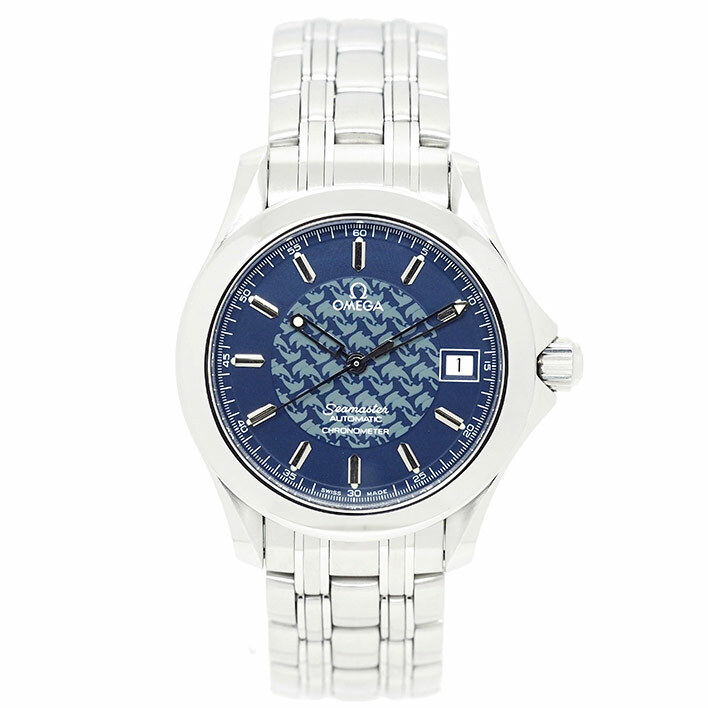 You can also call us as Branded Item Cash Buyer/ Watches Cash Buyer! 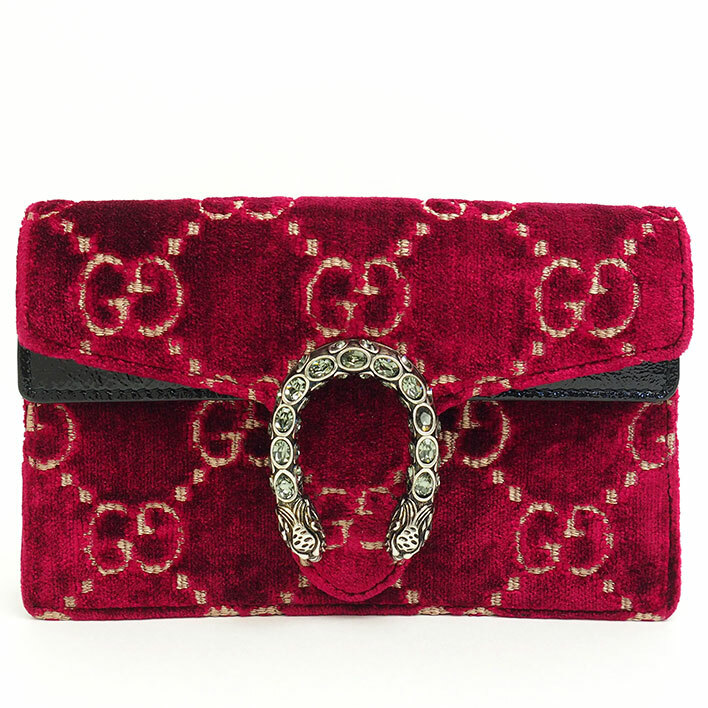 We can turn your unwanted luxury items for INSTANT CASH! What items can be accepted by Jewel Café? Is that old gold/ korea gold accepted? We can accept any gold grade such as 999.9, 999, K24, 足金， K23, 965 (Thailand Gold) , 917, K22, 916, K21.6, K20, 盾金，835, 钱金，K18, 750, K14, 585, K10, K9，久金 & 375. Is that the same with Cash Converter ? Nope, we are similar which we can pay instant cash on the spot. But the concept is totally different. Where we are compare the market price from Japan, Hong Kong, Taiwan and Malaysia. Final steps will offer customers with the highest market price. Why Jewel Café will compare the price from Japan, Hong Kong, Taiwan & Malaysia? We have branches in different country & we will check the market price in different country and offer customer the better price rather than just offer Malaysia market price. Some items are high demand in that country so that the price will be higher in that country. What do you need to bring for estimation? We advise customers to bring their unwanted item along with the accessories such as the box, paper bag, dustbag, receipt and etc. It would helps to get the better price. 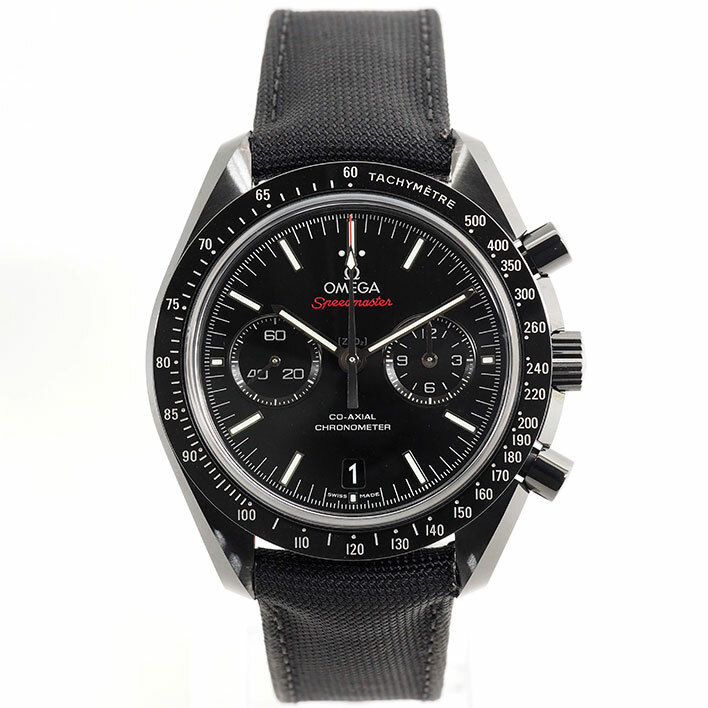 We can accept any collection of OMEGA Watch such as, Globemaster, Constellation, Seamaster 300, Deep Black, Planet Ocean 600M, Aqua Terra 150M, Diver 300M, Moon Watch, Dark Side of The Moon, Grey Side of The Moon, First OMEGA In Space, Speedmaster ’57, Skywalker X-33, LADYMATIC, Hour Vision, De Ville Tresor, De Ville Prestige & Tourbillion. 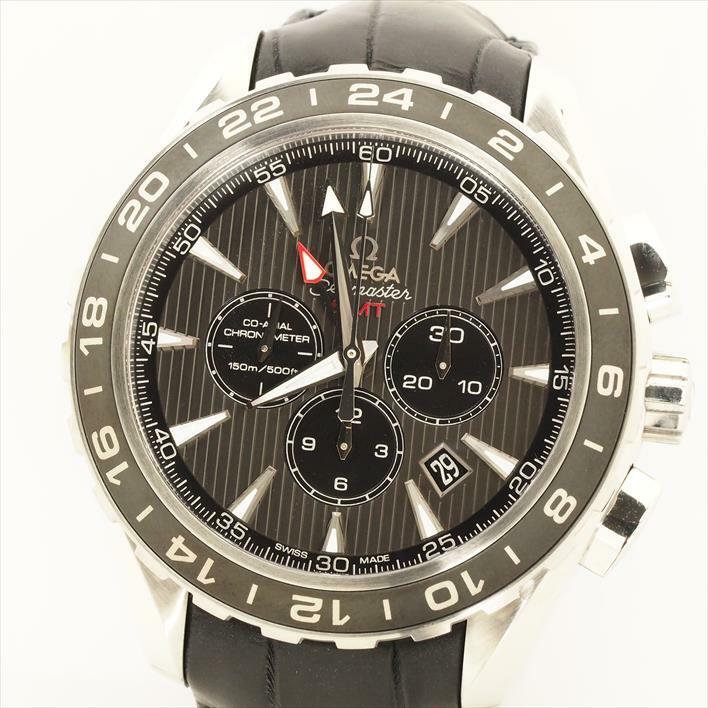 If you have any unwanted branded items/ luxury watches wish to turn to cash. Jewel Cafe is the best place to cash in your items. Sell it For Cash in Jewel Cafe Malaysia, free estimation in Jewel Cafe. 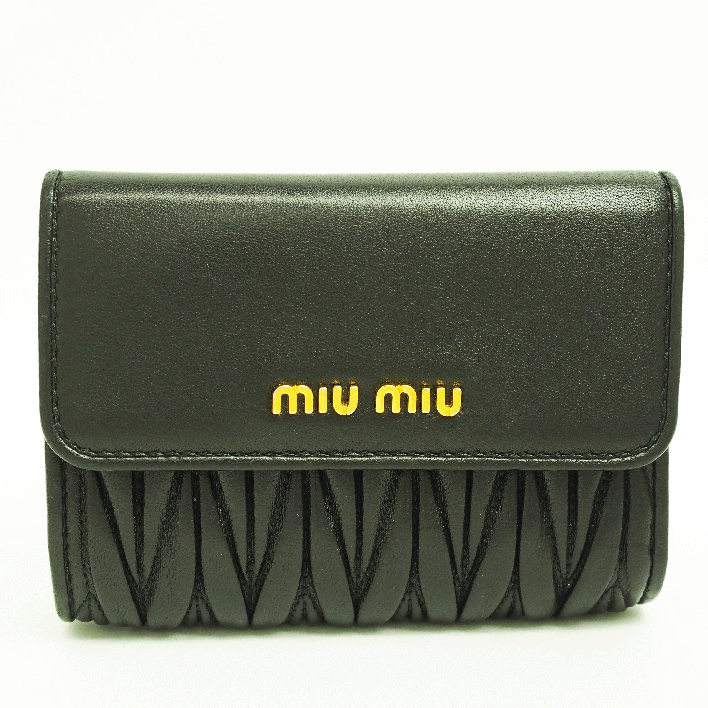 Get back your CASH to invest on other project or buy a latest model or collection of branded item for yourself. 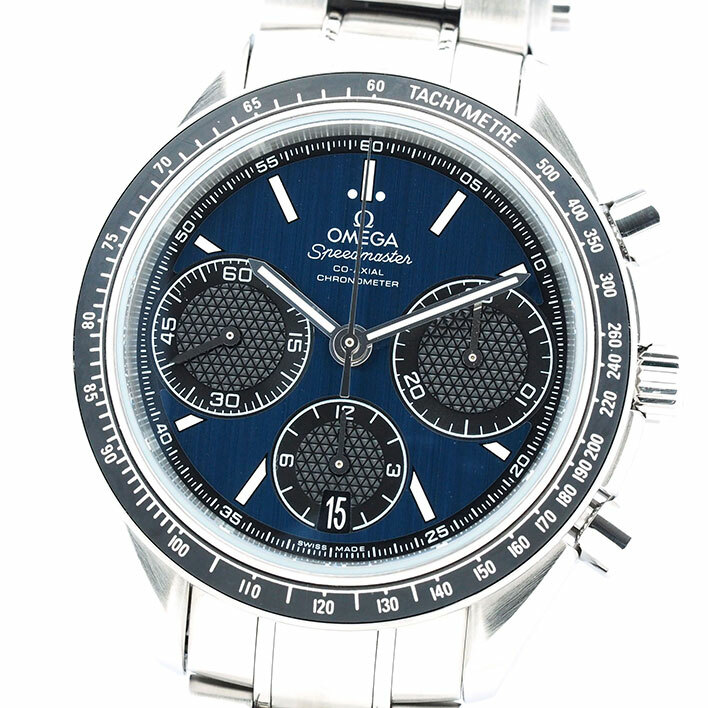 Our professional team will appraise your items, after get a quotation from our boss, will offer a higher market price. Hello! Good day to you!! We are No.1 Buy and Sell shop from Japan. Our main business is buying your old/dingy gold for recycles purpose, more to industrial used. Hi! 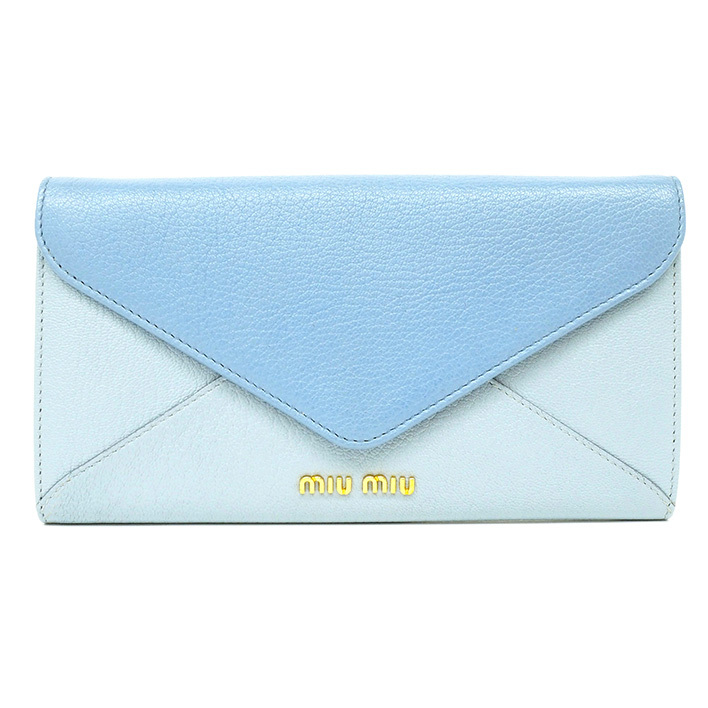 Did you have any used branded items such like handbags, watches, wallet that you feel want to change with new design or sell it? Did you know you can change your used branded item to CASH? Yes!! JEWEL CAFE will pay CASH immediately from your used branded items! Jewel Cafe purchased your used branded items ad give instant cash from it. 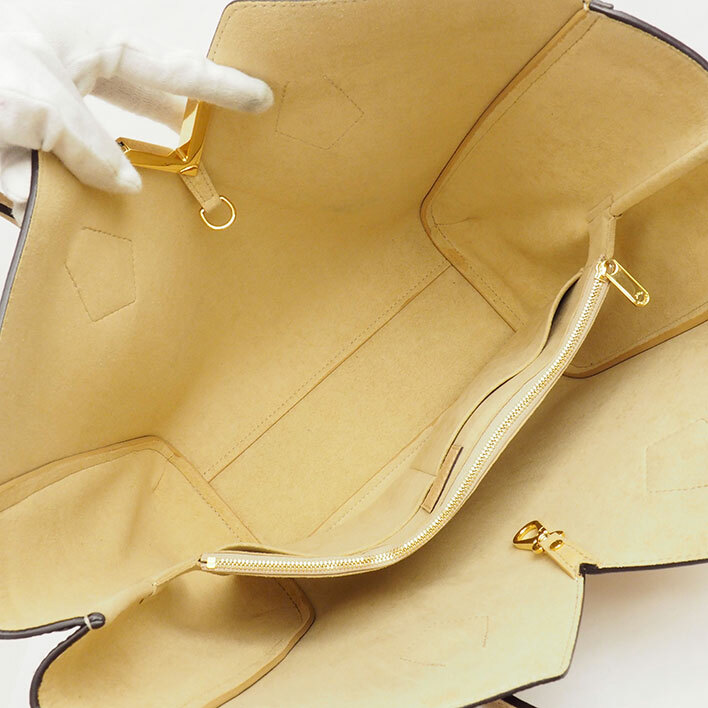 If you have any used Louis Vuitton Handbag that you want to sell! 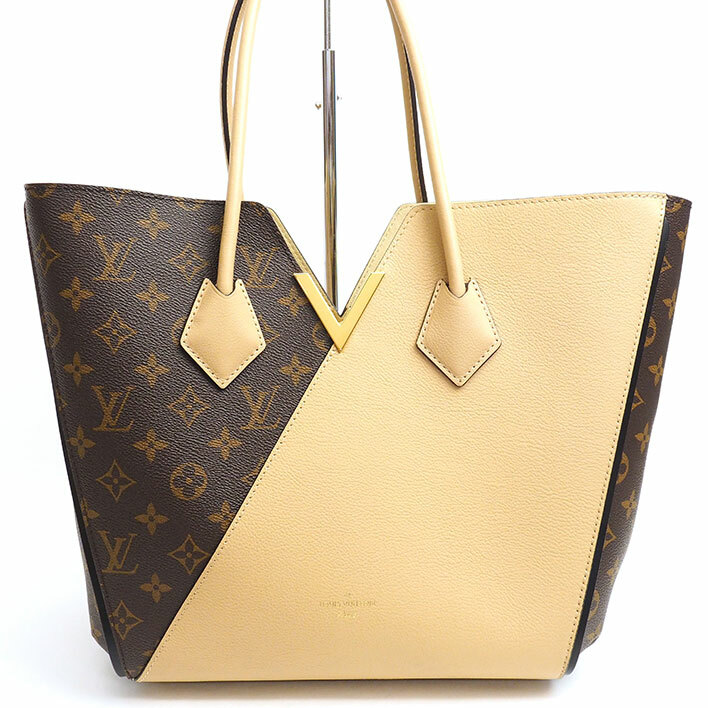 Bring your used Louis Vuitton Handbag to Jewel Cafe outlet for FREE ESTIMATION !!! We will estimate your items on the spot and pay cash immediately. We just purchase for 100% authentic. We accept for branded item with or without receipt. Just bring your item now to JEWEL CAFE for FREE ESTIMATION first! Bring along the box, certificate/ paper, warranty card, and etc. to get a better price! 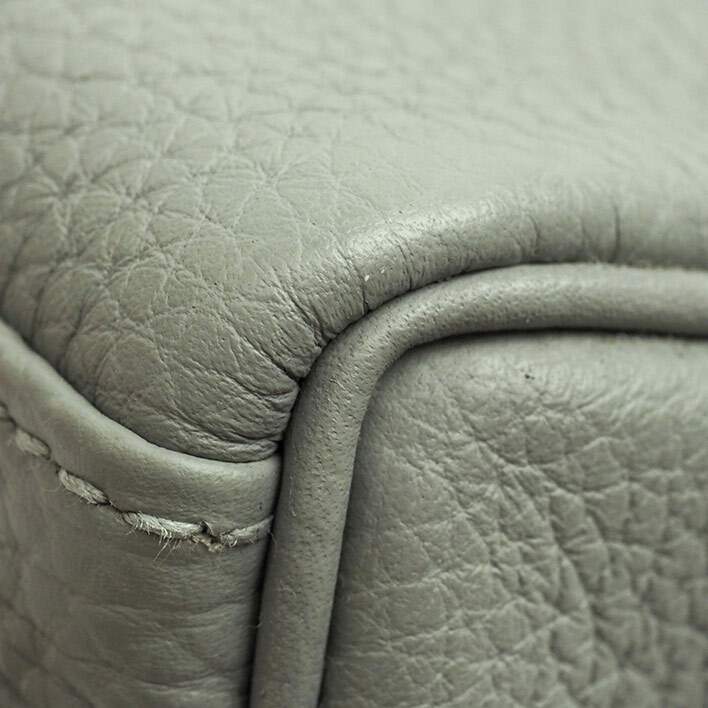 Price will be evaluated by its condition, accessories, leather, hardware and etc. 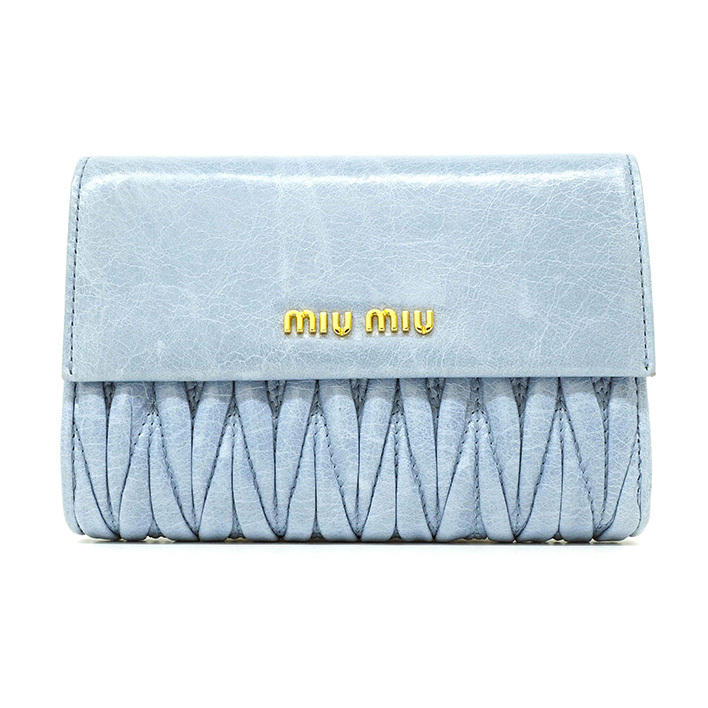 We can buy all type of accessories from other designer’s brand as well. You can sell your Gold, White gold, Platinum, Diamond and Silver to Jewel Cafe as well. We accept all the range of gold such as 999, 916, 835, 750, 585 and 375. Other than that, we also buy luxury watches, cosmetic, iPhone and etc. Enjoy our FREE DRINKS service while waiting for the estimation. 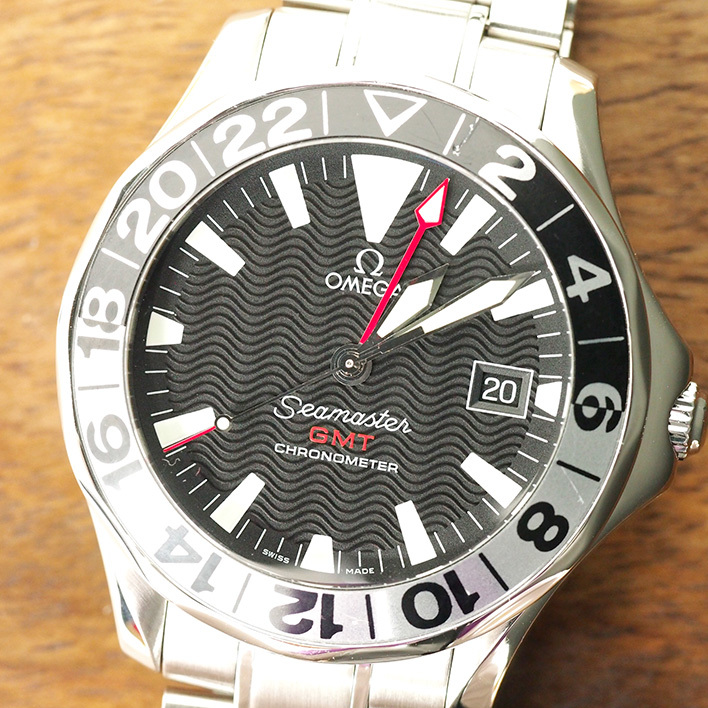 What’s the branding you can accept for watches? Are you a branded items collector? 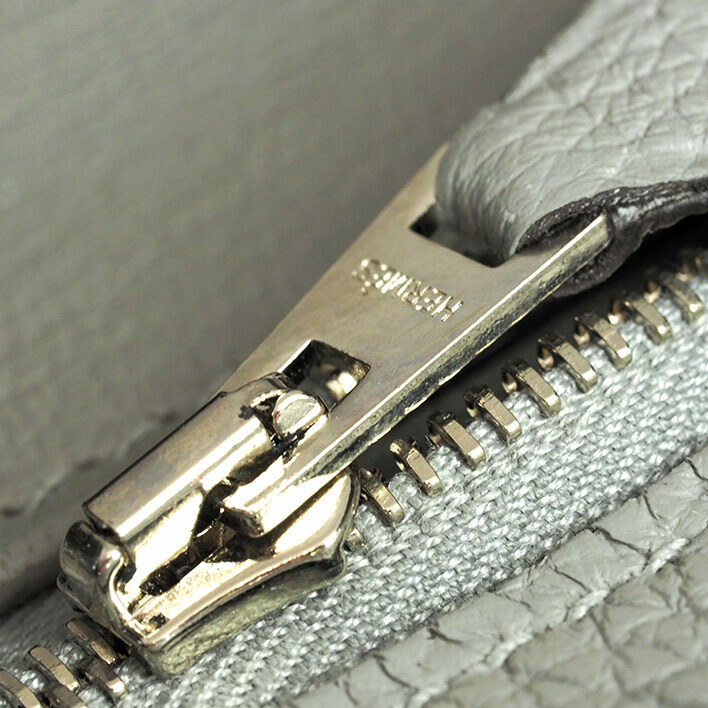 Have too many branded items but, don’t know what to do for your pre-loved outdated design handbags, wallet, purse, belt, scarfs, and all the luxury branded items ? Did you have tried to sell your unwanted branded items in online but still cannot find the buyer? And feel don’t want to consignment for your items because takes time to get cash? No idea what to do with your old branded items and don’t know where is the easy and better place to change your unwanted items to CASH!! Jewel Cafe can help you and give instant Cash from your branded items !!! Jewel Cafe is the best and easy place for you to sell off your unwanted designer or luxury branded items in Malaysia. Feel free to visit us and bring your unwanted branded items to Jewel Cafe for FREE ESTIMATION!!! 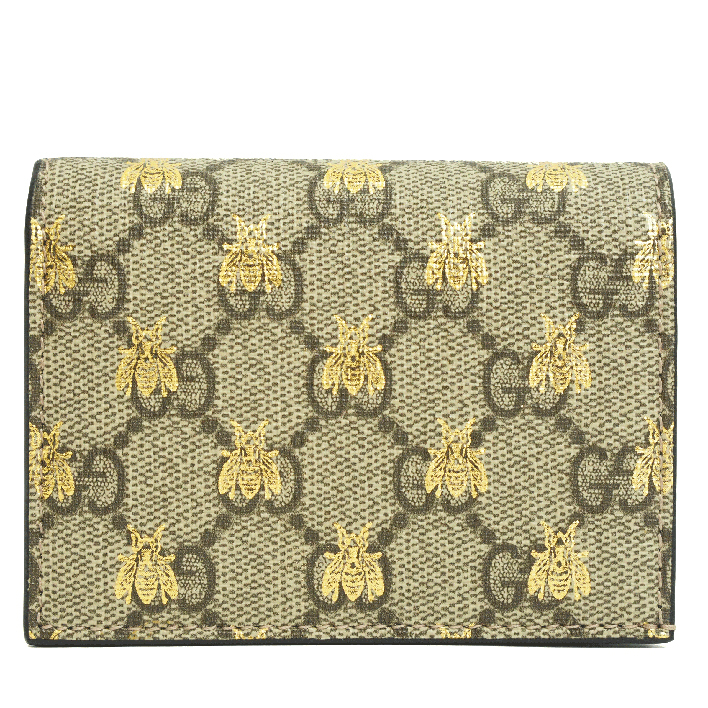 You can bring along your designer / luxury brand items for FREE ESTIMATION!! Please bring along your receipt, dust bag, authenticity card, boxes and etc for better value return for your items. Besides that, Jewel Cafe can purchase your old gold for recycle purpose and give cash immediately!! We accept for any types of the gold jewelries, gold coins, gold bar are acceptable. Maple leaf gold coins, Kangaroo Gold coins, Panda gold coins are acceptable too. We can accept yellow gold, white gold, platinum and diamonds . Any broken items, small items, single earrings, stopper are welcomed to sell it at Jewel Cafe. We accept any good or poor condition of gold, please bring along for free estimation here. 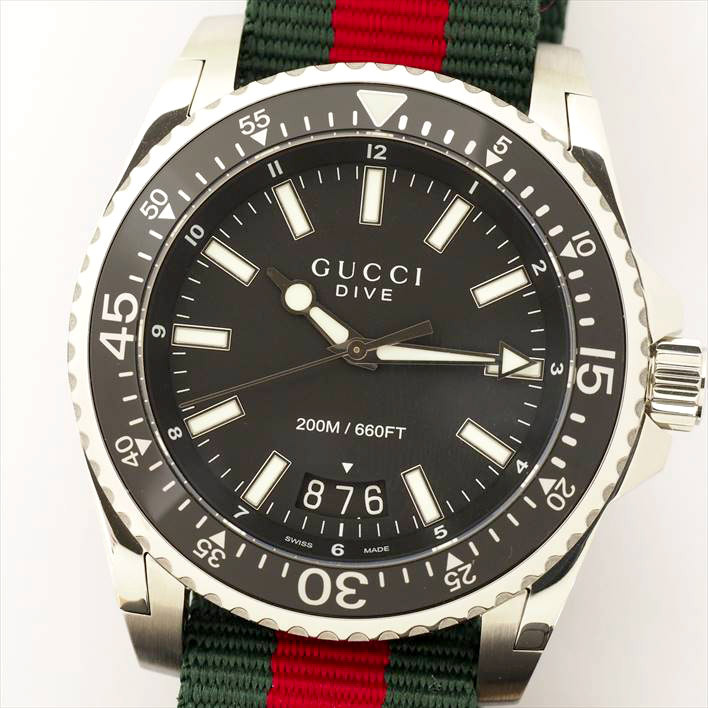 We also can accept your luxury or designer brand of Watch such as ROLEX, OMEGA, PANERAI, PIAGET, HUBLOT, BELL & ROSS, AUDEMARS PIAGET, CARTIER, CHANEL, GUCCI, FRANK MULLER, ULYSSE NARDIN, ZENITH, and etc. Please bring them for Free Estimation too!! Especially for Chanel 25 With Chain Flap Gold Clasp handbag! 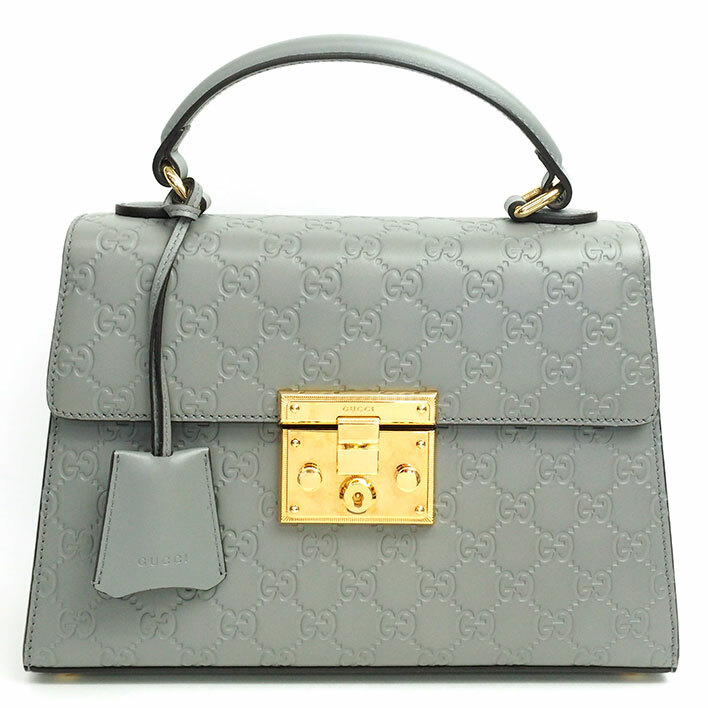 Feel want to sell or trade in for your outdated collection of your handbags, wallet and etc?? Still searching in website and no idea which outlet can give cash immediately from your unwanted branded items collection?! You are welcome to Jewel Cafe!! Jewel Cafe is the best and easy place for you to sell off your unwanted luxury branded items in Malaysia. 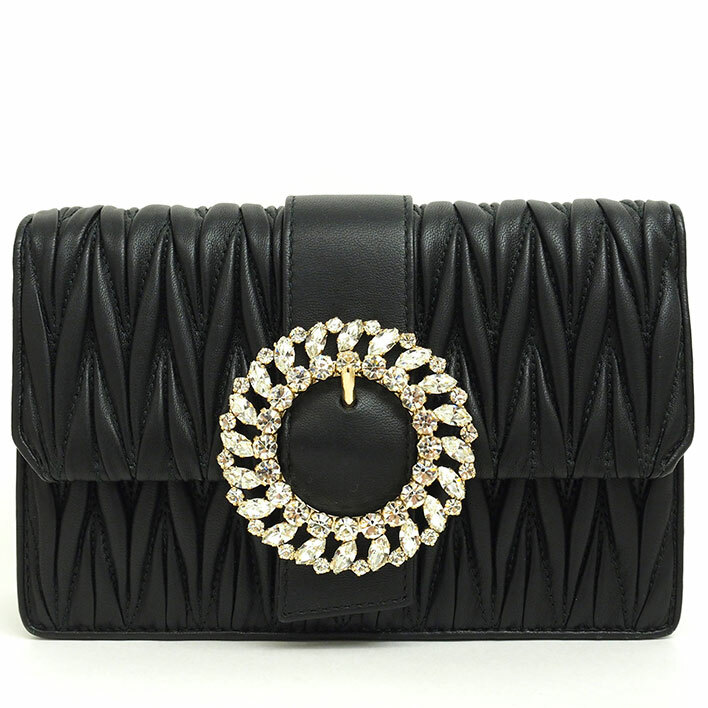 You just bring your unwanted Chanel 25 With Chain Flap Gold Clasp handbag to Jewel Cafe for Free Estimation!! 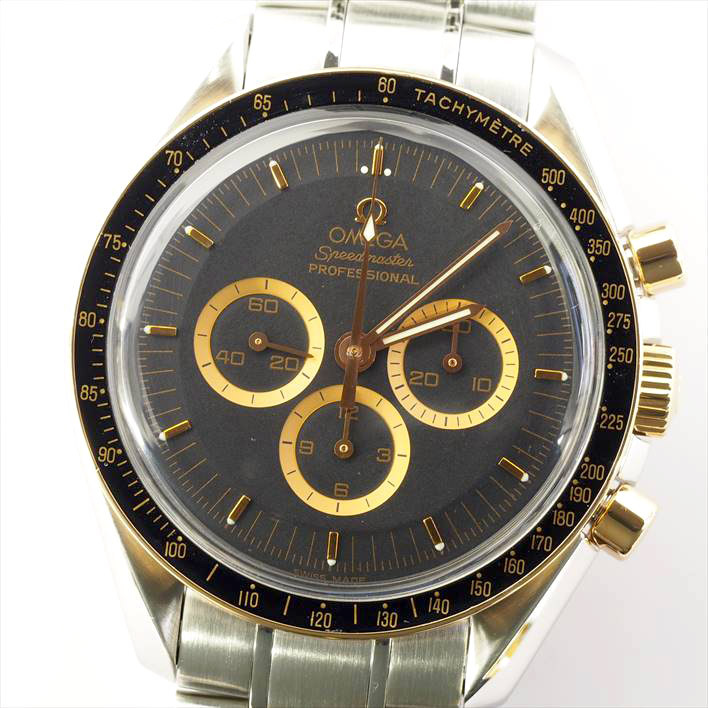 We will help you to appraise your items on the spot and give to you instant Cash once you proceed the price.! Do you have any unwanted Chanel Bag or other branded items to let go and get back some cash from it? 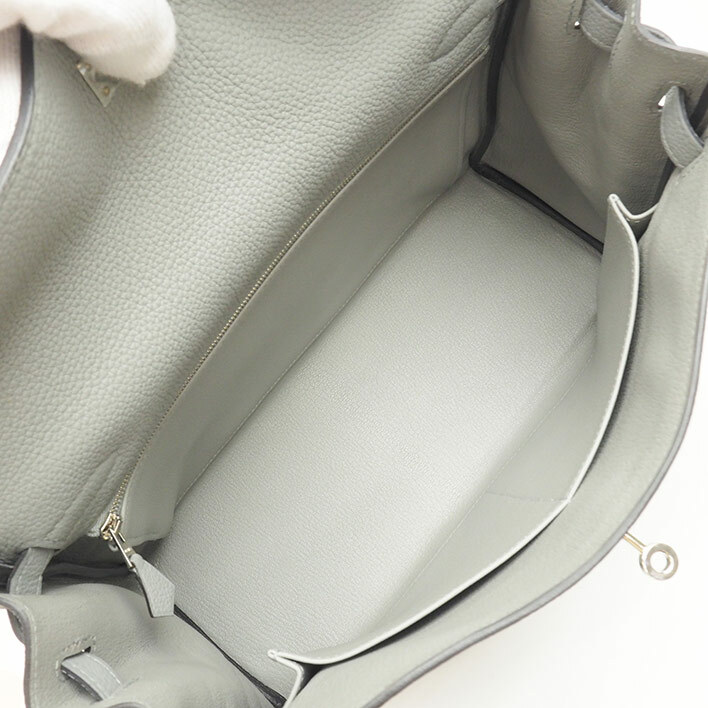 You can bring along your luxury or designer brand items for free estimation!!! Besides that, Jewel Cafe is a jewelry recycle shop which purchase your old gold. Any types of the gold jewelries, gold coins, gold bar are acceptable. Maple leaf gold coins, Kangaroo Gold coins, Panda gold coins, and Palm Suisse are acceptable. 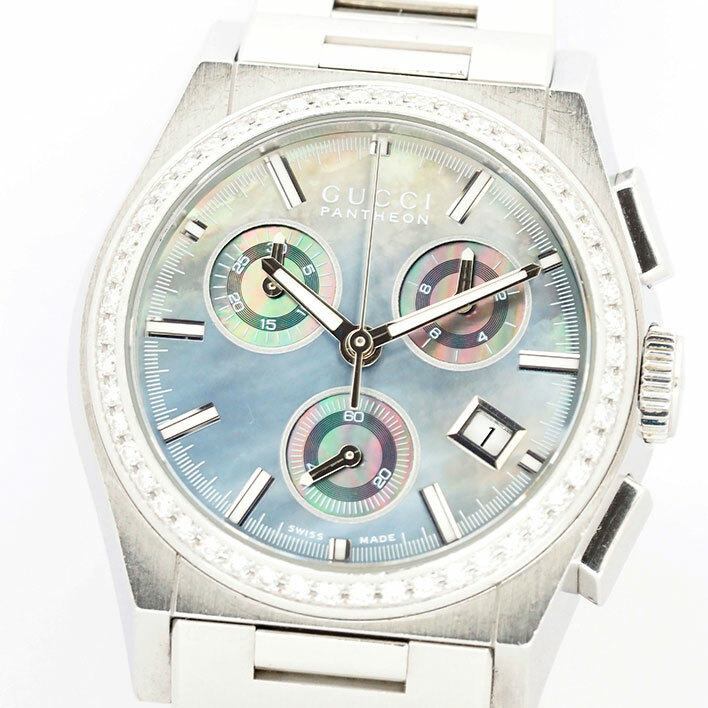 We can accept yellow gold, white gold, platinum, diamonds and silver items. We accept any good or poor condition for gold , please bring along for free estimation here. Get the RM300 Grand Price Lucky draw when you sell your unwanted gold for every RM100 and above!! *We accept for 100% Authentic only!! Jewel Cafe is JAPAN NO.1 JEWELRY RECYCLE STORE! As you know Jewel Cafe is purchase gold, white gold, platinum, diamond, silver & etc. 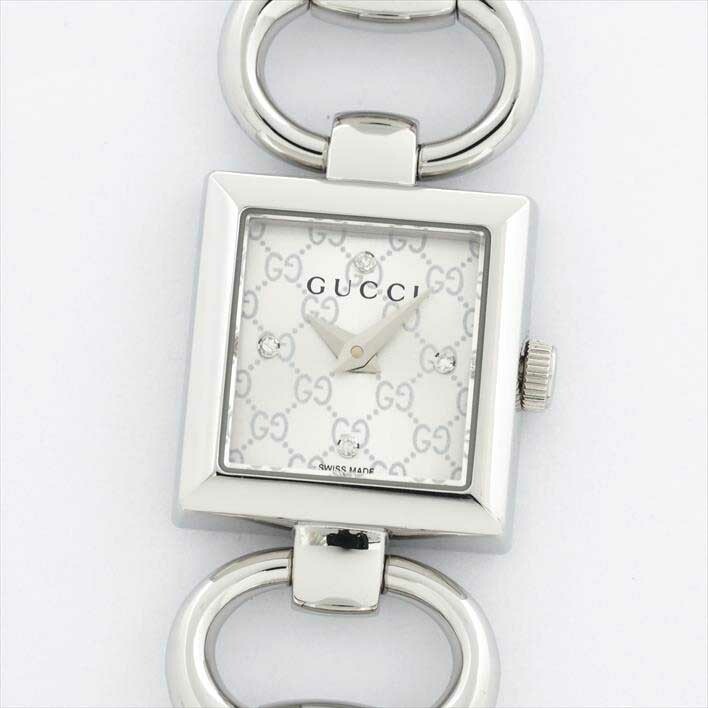 Besides, we also purchase branded item such as branded handbag, watch, accessories, cosmetic & etc. 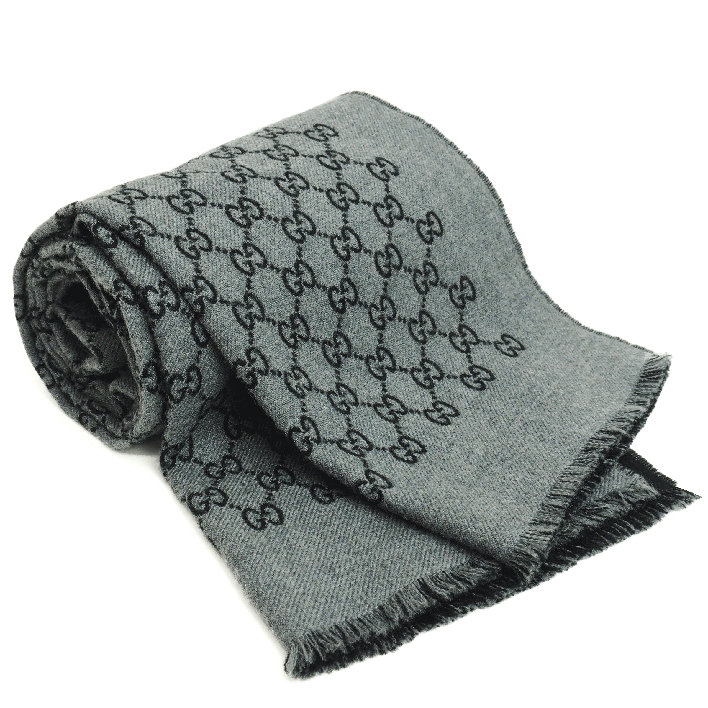 Are you a GUCCI lover? 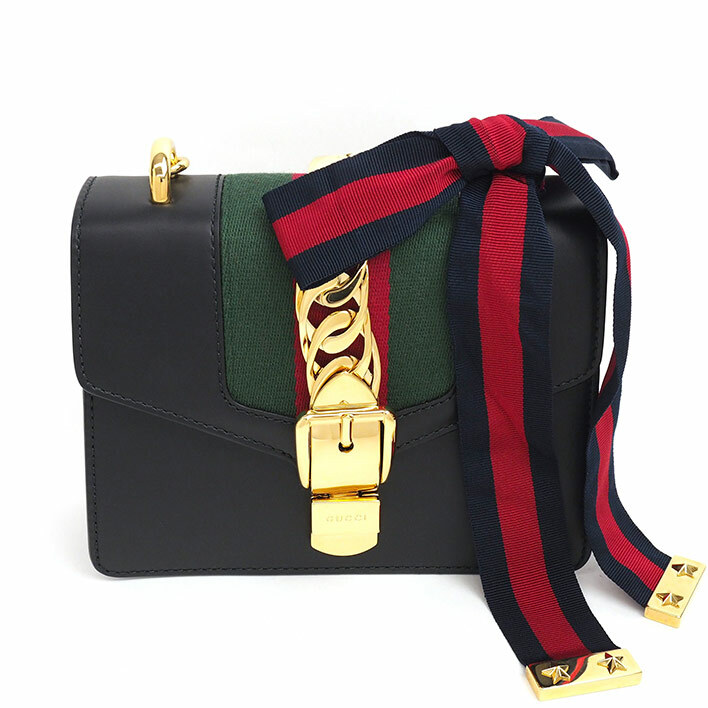 Too many collection of Gucci Bag in your closet that unused? If yes, and you are thinking to sell it but don’t know where to sell in KL/Selangor? 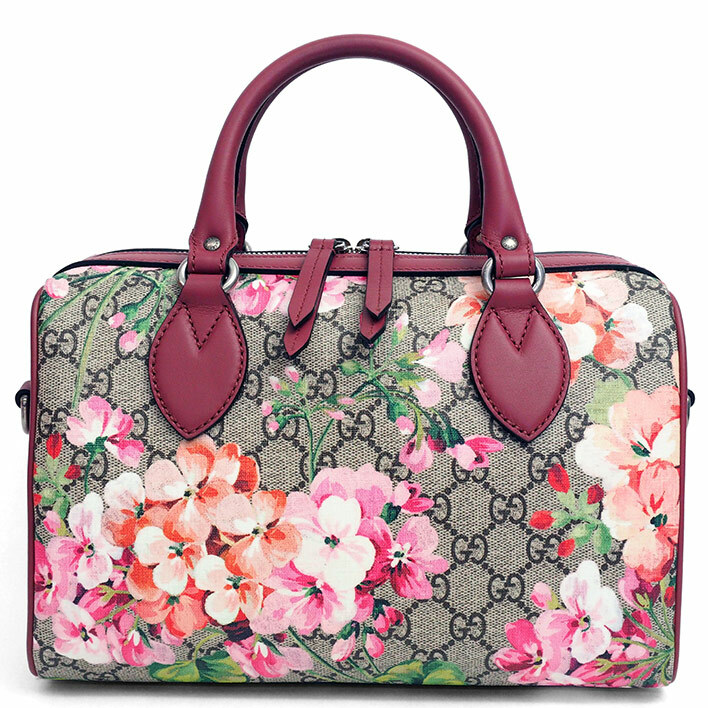 Jewel Cafe is THE BEST / EASY PLACE for you to sell your Gucci Rucksack Bamboo Bag! Please come to Jewel Cafe for FREE ESTIMATION! We will appraise your item on the spot!! Please bring along the box, certificate, warranty card , receipt and etc. to get BETTER PRICE!! 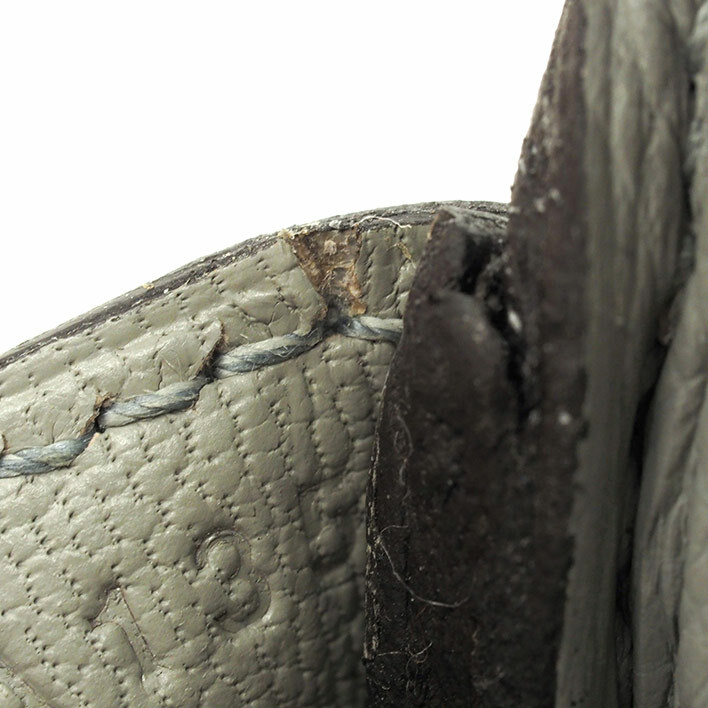 Price will be evaluated by its condition, accessories, market second hand value and etc. Just bring it to JEWEL CAFE for FREE ESTIMATION! We accept for any brand for your branded such as, Prada, Gucci, Longchamp, Coach, Louis Vuitton, Hermes, Chanel, Celine, Miu Miu, Furla, Fendi, Salvatore Ferragamo, Chanel, YSL, Burberry, Bvlgari and etc. 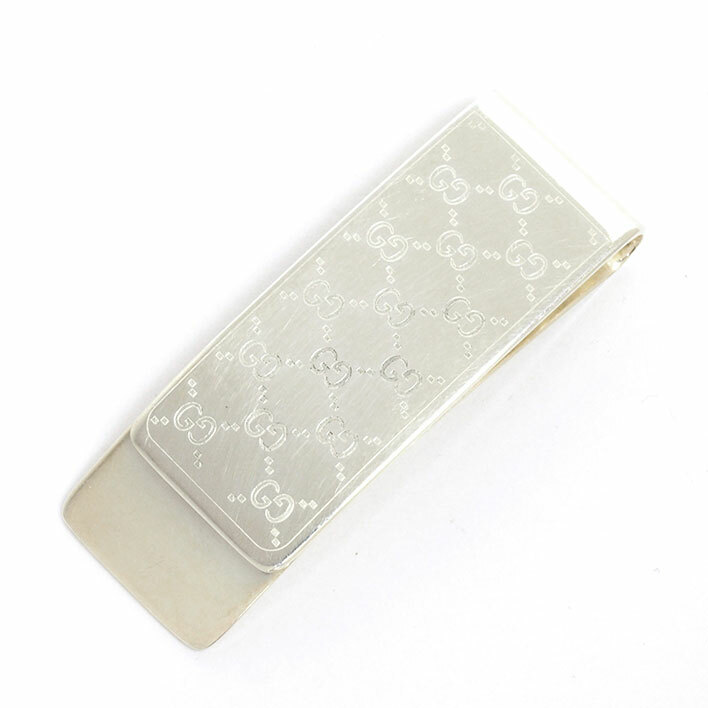 Besides, we also buy any grade of gold, white gold, platinum, diamond, silver, gold bar, gold coin, broken parts, single earring, stopper and etc. Just bring all your items that you feel want to sell and get instant cash from that to Jewel Cafe and get FREE ESTIMATION! 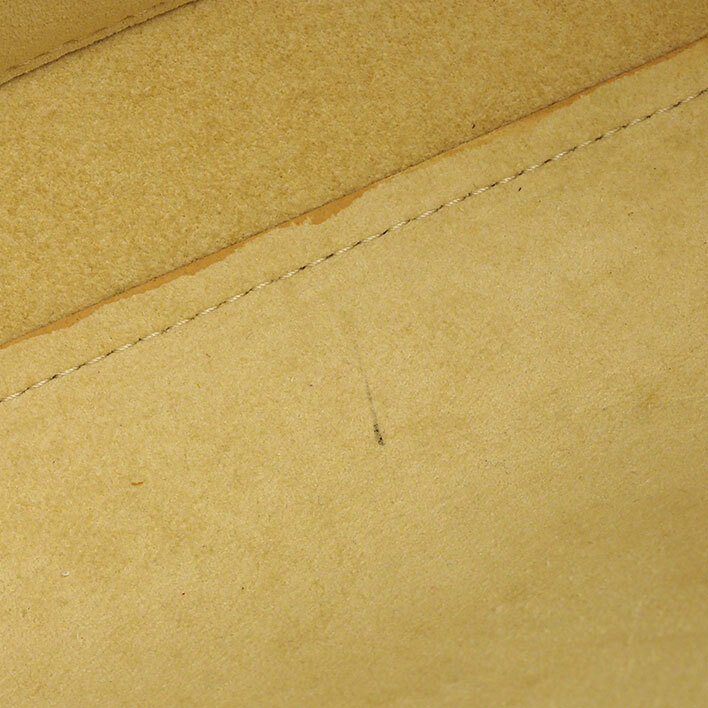 Today let’s talk about Hermes Birkin Bag. 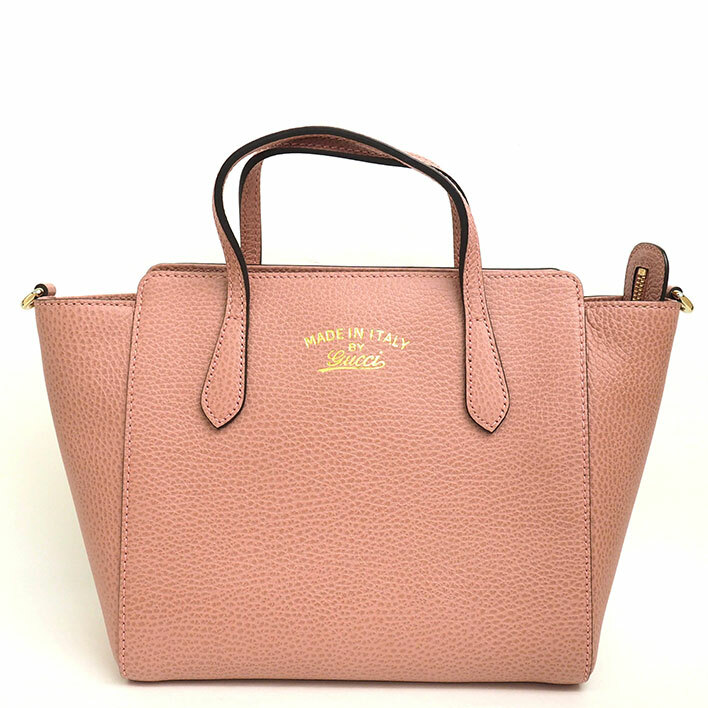 As you all know Jewel Cafe can purchase any luxury designer handbag and turns it into CASH!! you may bring to Jewel Cafe just for FREE ESTIMATION!! But if you want to get BETTER PRICE please bring along the full accessories such as box, dust bag, warranty card, certificate and etc. Hurry visit our nearest store that located in Aeon AU2 Setiawangsa KL or Aeon Bukit Raja Klang, Selangor!! So, what are you waiting for?? 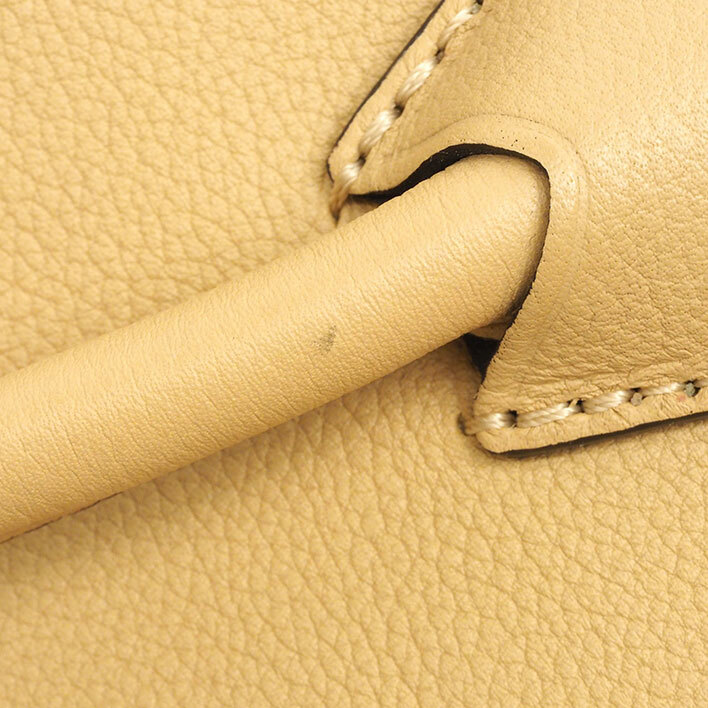 Hurry sell your Hermes Birkin handbag to us! Jewel Cafe also accept any luxury designer handbag such as Chanel, Louis Vuitton, Gucci, Prada, Hermes, Burberry, Bvlgari, Slavatore Ferragamo, Bally, Fendi, Coach, Christian Dior and etc. please try out our LINE.estimation and EMAIL.Estimation. Let’s talk about Louis Vuitton handbag today. 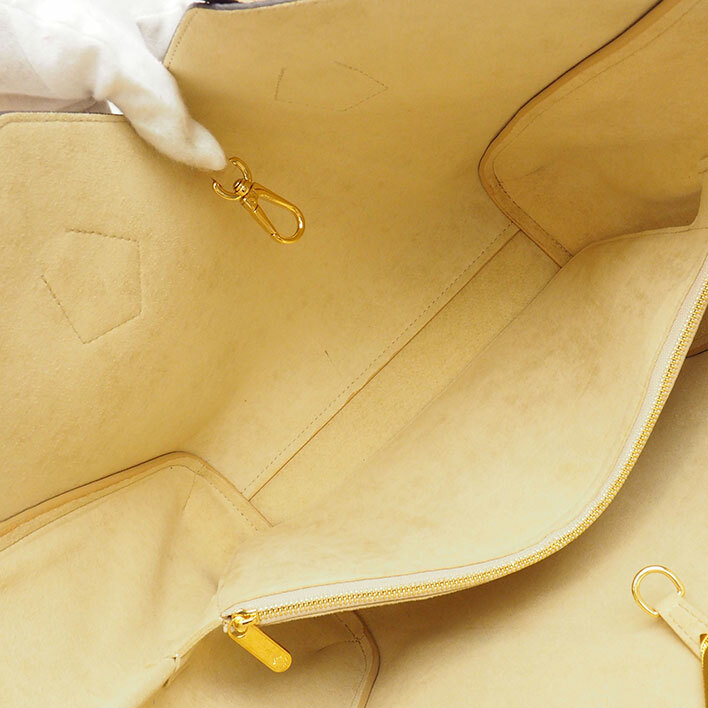 Do you have any collection of LOUIS VUITTON handbag that unused anymore? 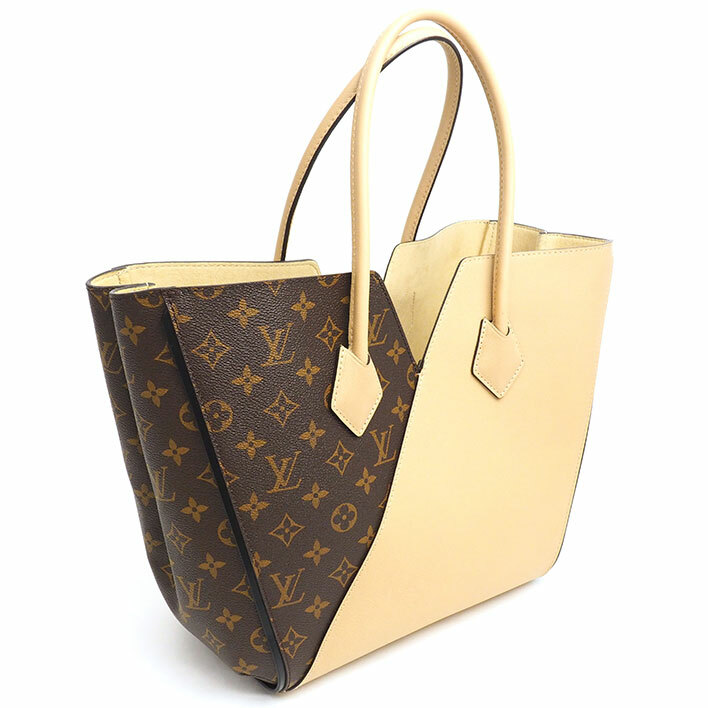 If yes and you intend to sell but still looking for the BEST PLACE to sell your Louis Vuitton handbag in KL/Selangor area? JEWEL CAFE is THE BEST PLACE for you to sell your Louis Vuitton Handbag. FREE ESTIMATION + FREE DRINKS for our beloved customer!! Feel free to visit us for FREE ESTIMATION!!! 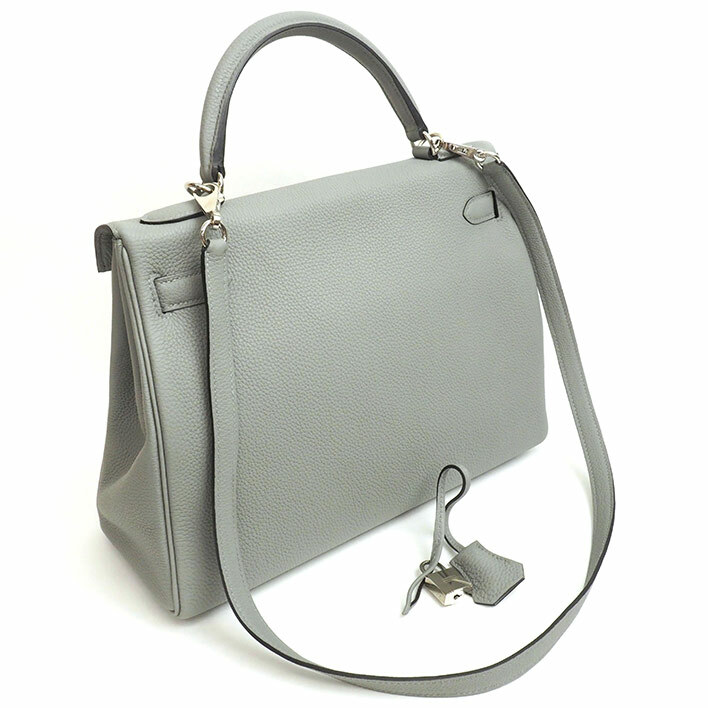 We can accept any model of your Louis Vuitton handbag. Bring along the full accessories such as Box, Certificate, Receipt, Card and etc for a Better quotation.